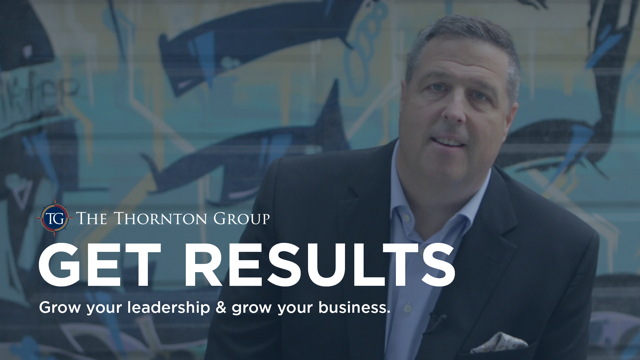 Since starting The Thornton Group, Neil has made a commitment to share the ideas, insights and trends that he has learned in over two decades of consulting, business development, entrepreneurship and consulting business leaders. He has been asked to work with business teams, associations, executives, public entities, academic institutions, and technology-innovation groups. 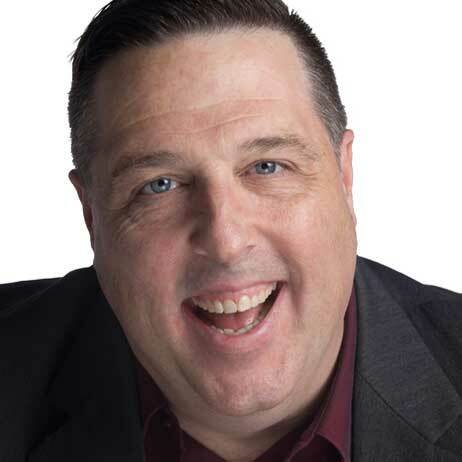 Neil has an uncanny ability to read people and see through what seem like insurmountable situations making him one of the most highly sought after consultants in the Golden Horseshoe. Neil has a unique talent for understanding the psychology behind employee behavior, engagement and corporate culture and vision. His direct approach hits straight to the heart in an honest and direct point. Since co-founding The Thornton Group, Andrea has been at the heartbeat of the organizational brand, impact and structure of the firm. She plays a key strategic role in keeping the business, marketing and financial direction on track and pushing into new opportunities. Andrea has a talent in keeping all aspects of The Thornton Group in order and poised for exponential growth. Of all the client offerings and services, she ensures the core values and vision of the company stay intact. With a natural creative and design talent, as well as organizational management directive and balance, she offers clients an opportunity to keep focused and balanced on the right task with little to no distractions. 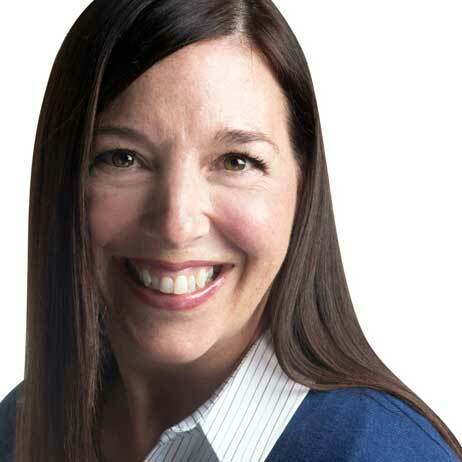 As time, organization, and balance remain the primary resource of entrepreneurs to control, Andrea offers direct influence and impact that produces improved efficiency and effectiveness. We help you work on vision, strategy, values and direction. Neil has an incredible ability to help people cut through the BS in their lives and really focus on what they want. His ability to hold up a mirror to people and make them really look at themselves is something you have to see. If you want positive, focused, business results, he’s your guy. We engaged Neil Thornton to help our leadership team align their actions with outstanding results, and to engage their team to produce outstanding results. Neil partners with us to help us learn, grow and keep pushing the bar. He doesn’t do the work for us, he transfers the knowledge so that we do the work and we get results. Neil connects just as easily with the president of the organization as he does with front line leaders and part time staff. I wanted to give a huge congratulations to my team and to Neil Thornton for giving us inspiration, motivation, and tools to achieve massive results over the last 3 months. Neil started working with our team the beginning of April. Since then, the team has done 60 transactions! In June, we are averaging 1 house per day! Hiring Neil, is by far the best investment we have made this year and will definitely have him back for another 3 months of training! Ted Bolt - The Boldt Team / REMAX Garden City Realty Inc.